It snowed the day of my grandson’s funeral. Pure grace blanketing dirty mounds of earth. Through my tears, my gaze fell on a sagging blue umbrella suspended over the head of a woman grieving our tiny loss with us. New tears sprang from within me, from depths I didn’t know existed. Not from the loss of my precious one, but from this old umbrella, broken and twisted, yet hovering and flapping above this woman. It offered no protection at all from the wetness dropping from the sky, yet she clung to it. 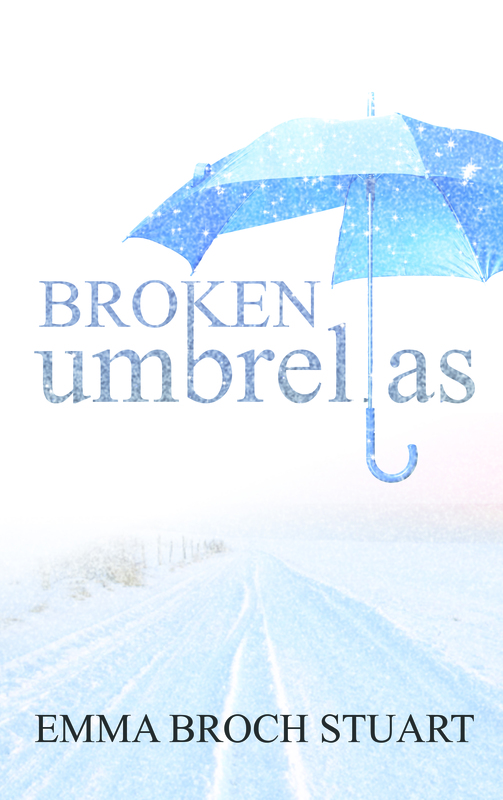 Broken and unsheltered. Could anything symbolize my heart and all humanity better than this crippled umbrella? And then she did something that tore me apart. We are all surrounded by brokenness, around us and inside us from divorce, from abuse, from loss. We try to relate and serve, to love and protect…but how can we, when we ourselves are broken? We still end up exposed to life’s storms. We still end up covered in snow. And we wonder why. Father, you see all and know all. You are right there, in that situation and your hearts breaks for the pain that is going on! I pray you comfort Crystal and bring healing, pour your grace over them, Lord. Do what only YOU can do!! In the name of your son, amen! You are not alone, dear one! Hey, let’s talk via FB!